PlayStation and Ubisoft have announced that starting today, there is a free to play demo version of Watch Dogs 2 on the PlayStation 4. The free trial has launched today, January 17th for the PlayStation 4 however the Xbox One trial won’t be releasing until January 24th. The demo itself allows you to play the full game including all of its features like story mode, co-op, and multiplayer. However, you do need an online membership with your system such as PlayStation Plus or Xbox Live Gold. Unfortunately, you will only be able to play the full game for three hours and then your trial will end. If you are worried about playing the game for three hours and then losing all of that progress once you buy the full game, don’t worry. Whatever you accomplish in the demo will save and carry over to the full game if you decide to purchase it. This is perfect timing to try out the game since it is currently on sale for $40 on the PS4. We saw early on that the sequel to the original Watch Dogs title wasn’t doing very good with sales and sold less in its first weeks than its predecessor. 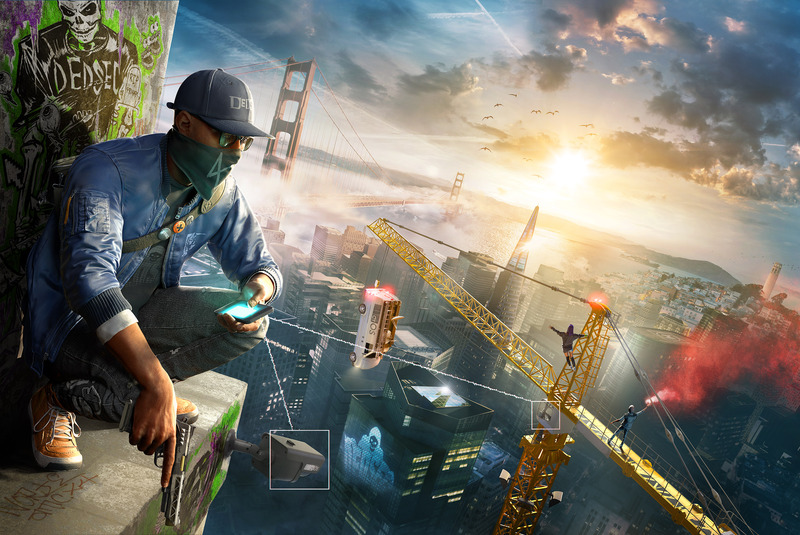 Hopefully, with this promotion Ubisoft will be able to attract more people to purchase Watch Dogs 2. If you would like to download the demo for PS4, you can click here. And in about a week’s time when Xbox has the demo available, it will be located here. Head on over to those links above and get to downloading so that you can see if the hacking world of Watch Dogs 2 is something you might be interested in.